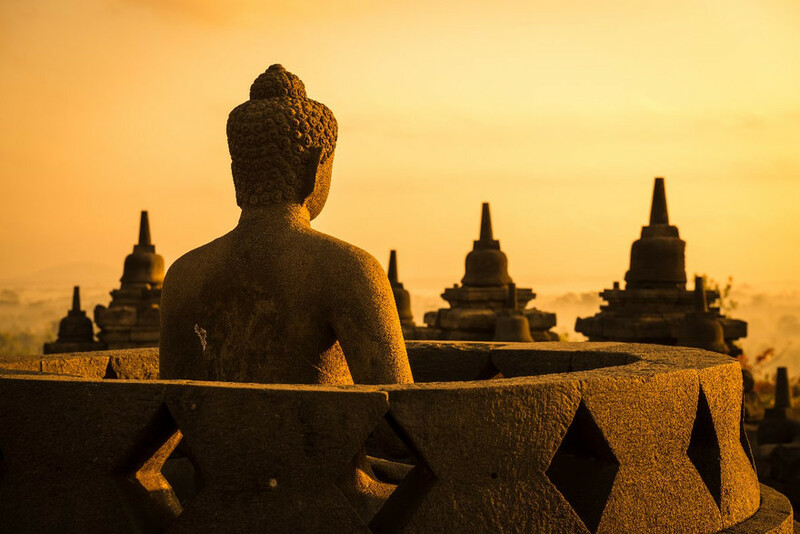 On Indonesia tours, you can relax on tropical beaches, see remarkable temples, and soak in the culture. Snorkel and dive In Bali and neighboring Lombok island. 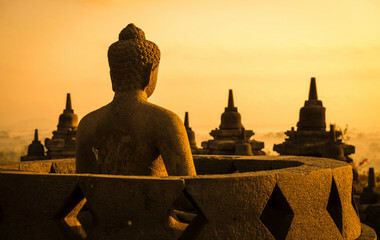 Visit the magnificent Borobudur temple in Java and meet the native people in Sumatra. 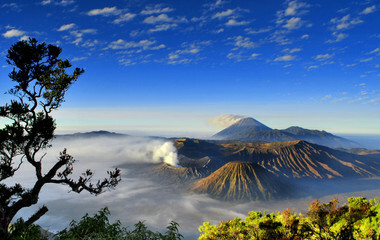 Forests, wildlife, volcanos, art and culture are also a part of your Indonesia trip. 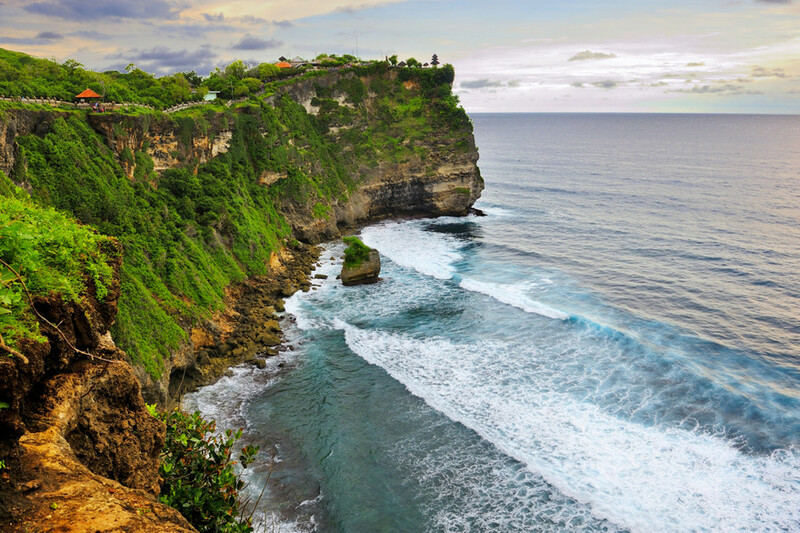 With thousands of incredible islands including Bali, Lombok, and Sumatra, Indonesia tours are very popular with beach lovers. 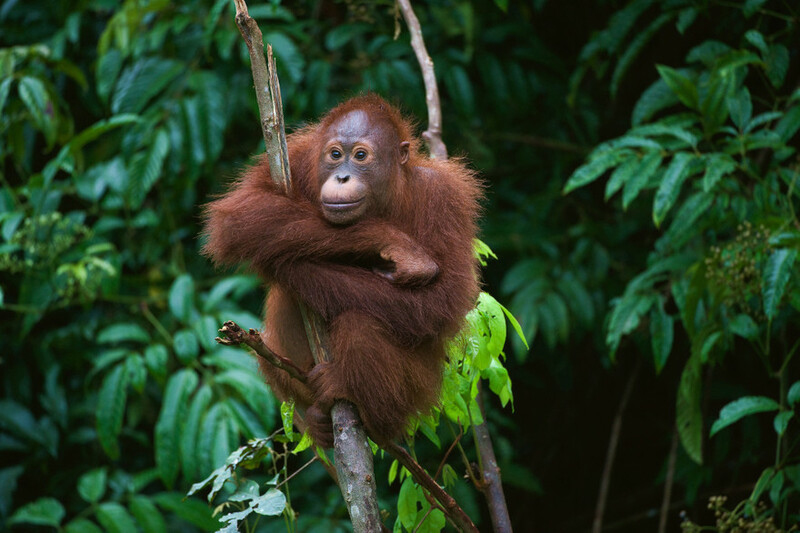 To say Indonesia is diverse is something of an understatement. With over 245 million people, it's a mind-boggling mix of cultures and peoples. 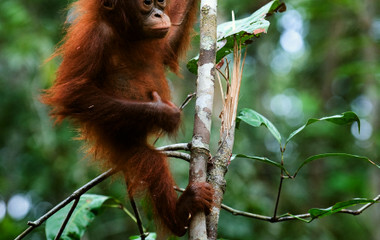 Indonesia's vast jungles make it a fundamental place to visit for nature tours and wildlife trekking. Couple this with its incredible food, a dash of history and you have an unforgettable place that has captured the imagination of travelers since the day it was discovered. 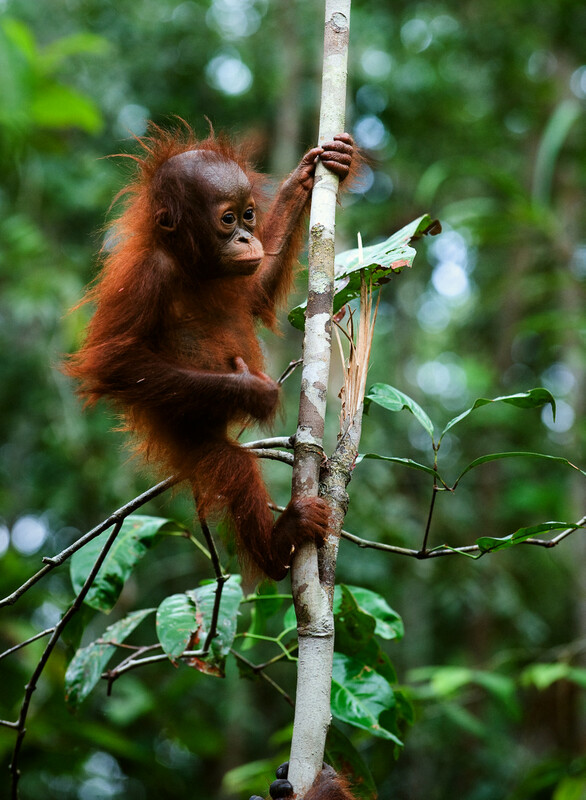 To say Indonesia is diverse is something of an understatement. With over 245 million people, it's a mind-boggling mix of cultures and peoples. 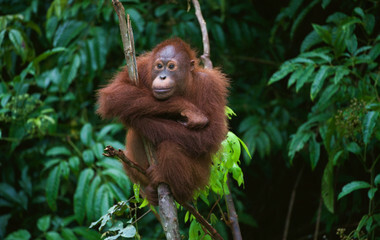 Indonesia's vast jungles make it a fundamental place to visit for nature tours and wildlife trekking. Couple this with its incredible food, a dash of history and you have an unforgettable place that has captured the imagination of travelers since the day it was discovered.